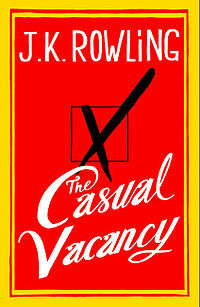 J.K. Rowling’s new book for adults is HERE (and already has a short waitlist)! Email us to get in line now. Boy howdy, do we have new books!